We want to invite all future brides to come in for a complimentary consultation and prepare for the big day. Make sure to visit our bridal packages that are listed on our services menu. We Love Our Military & First Responders! We cannot thank you enough for your service. Members of the military and first responders, please enjoy 20% off haircuts. For every new client that mentions your name, you receive a credit to use towards your next service. 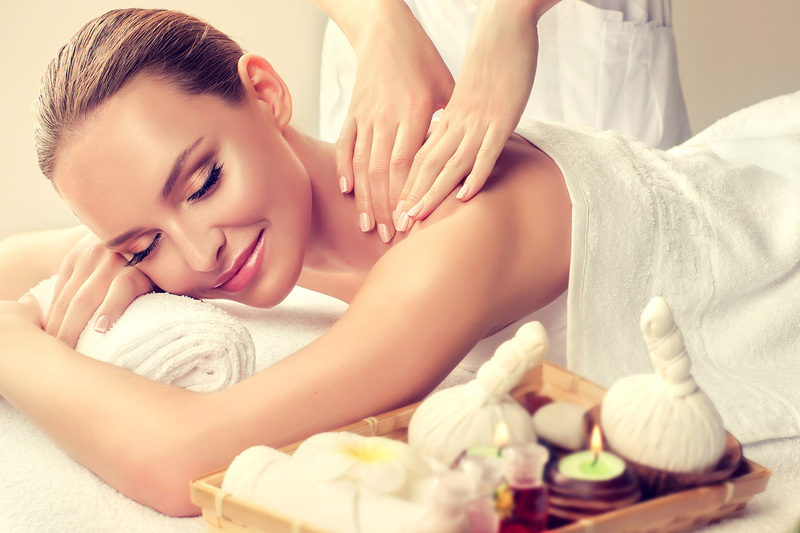 Experience our award-winning massage therapy and enjoy your first 60 minute massage at The Retreat Spa for $68 (savings of $12). Just mention seeing the discount on our website when making your appointment. This offer is only valid on the initial visit and cannot be used for subsequent visits. At every visit receive a certificate to use towards a new service for yourself, or introduce a friend to The Retreat Salon and Spa. The $25 certificate can also be used to purchase a $125 certificate for $100. Take a selfie at our salon, check-in at Retreat Salon and Spa, or post #LoveRetreatSpa. Name your stylist and you will receive a credit to use towards your next service.